Our construction attorneys serving Omaha, Bellevue, Millard, Papillion, Elkhorn, Council Bluffs, and surrounding communities. Enter your email address to recieve a copy of our latest Construction Dispute Manual. Construction contracts and their performance impose risk - risk of non-performance, risk of defective work, and risk of non-payment. The professionals at Johnson Tabor & Johnson Law have worked in the construction field for years and we are intimately familiar with the myriad of problems that can occur throughout a construction contract. The construction law attorneys at Johnson Tabor & Johnson Law have the skill, experience, and passion to help you avoid and resolve issues that may arise during a construction project. 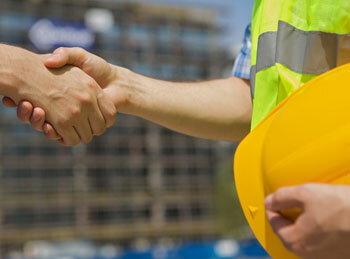 We represent individuals, contractors, subcontractors, and owners on a variety of topics surrounding construction. Some of these areas are shown below. Nebraska law, along with most other states, allow tradesmen and material suppliers to file liens on property upon which they have made improvements or supplied material. A lien is a property interest and a lien holder is situated very similarly to that of a lending company. 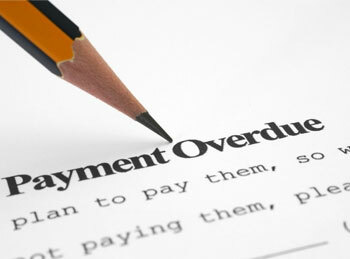 A lien held by a tradesmen can be foreclosed, just as a lender can foreclose on a home for non-payment. 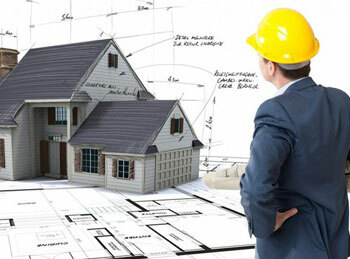 A lien is generally filed when construction services have been performed but the owner or general contractor has not paid for its performance. 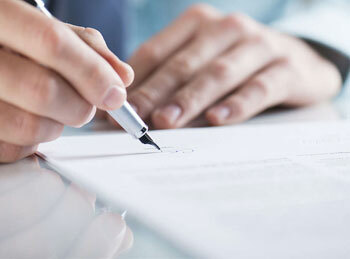 A lien provides a simple way to protect yourself and helps ensure that you will get paid. Just filing a lien doesn't do anything other than preserve your right to enforce or foreclose the lien later, if other attempts to collect the debt are not successful. However, just filing a lien may help resolve the issue and get you paid because owners will be put on notice that you intend to enforce your rights. The lien statutes have many rules that must be complied with - one of which being a relatively short window of time in which a lien must be filed. If you have provided construction services and remain unpaid, call us today and we can help determine if we still have time to file a lien.